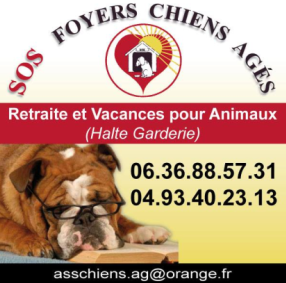 To discover our gentle dog training method, do not hesitate to come and meet us or to make an appointment. 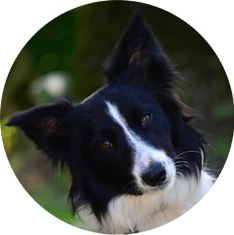 Why you should choose Doggy’sCool to train your dog? Our training method is gentle and modern; we give to you the essential keys to enjoy the life with your companion at its fullest. 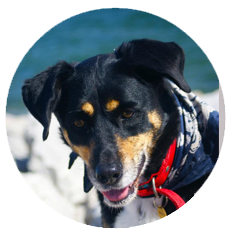 Humans speak French, English, German… We will teach you how to speak “dog” ! Our baseline is that there isn’t a unique method to train you dog. 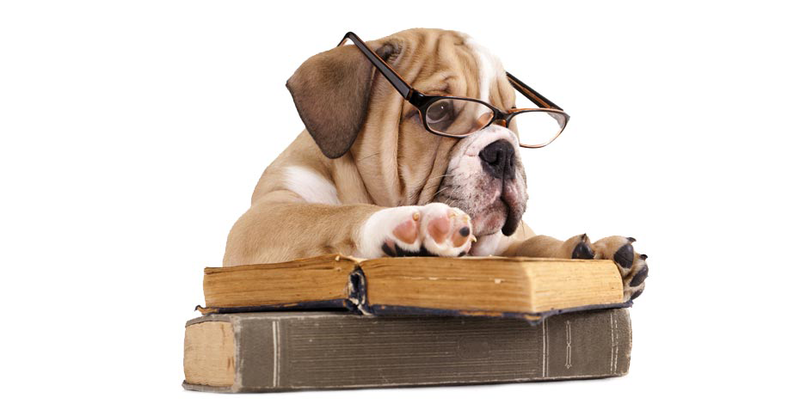 Indeed, studying the behaviour and the personality of your dog is what our educating framework is based upon. Isabelle m'a appris les bons mots pour me faire comprendre de mon chien. J'aime beaucoup sa manière douce d'éduquer, dans le respect et le positif, tout en donnant les bonnes limites.. Elle aime les animaux qui le sentent et apprennent avec plaisir. We propose private classes and group classes, especially puppy classes, to socialise in a fun but effective way the younger ones. 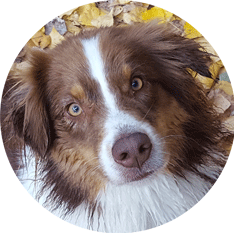 We intervene at your home, in your environment but also where you need your dog’s obedience the most. 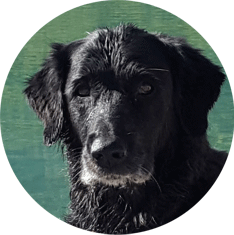 They are part of our daily lives, and are our most faithful companions for many years now. 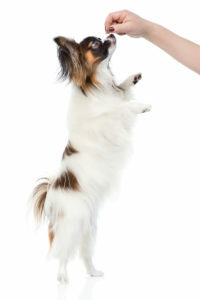 In addition to training classes, we propose Agility and Dog Dance group classes, as well as Educational Walks.